What does a student account include? Who is eligible for a student developer account? How can students join the Datadog Student Developer Program? How can I add my existing free tier account to the student developer program? 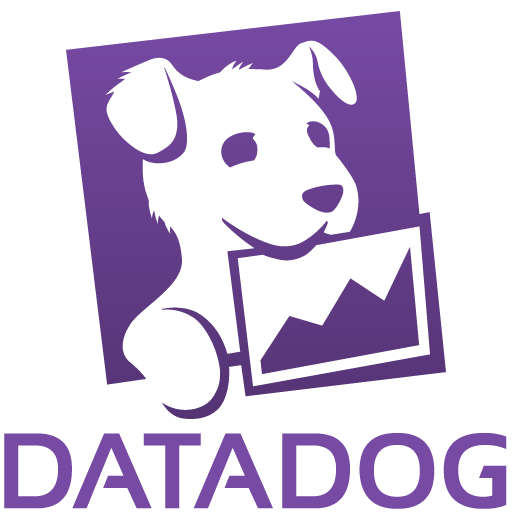 I joined another Datadog organization, how do I switch between accounts? What user roles does Datadog offer?